With the dawn of the ‘social media age’ (if that’s even a term), posing for a photo no longer involves just smiling your best or showing your ‘fiercest’ look. Blame it on the photo sharing app Instagram to come up with the most unusual posing trends for photos. Yes, you read that right, even camera poses trend nowadays. And with the choices just limited to the basic poses, trust creative individuals to come up with the strangest names for the ones they invent. Ever heard of the one called the ‘Bambi pose’? It’s where one poses kneeling down with his or her calves tucked under the thighs, appearing like an adorable baby deer, hence the term Bambi (after the famous baby deer movie) pose. There are more others, such as the hip dips, finger mouthing, and watermelon dress – all of which used to trend like crazy on the famous social media app. 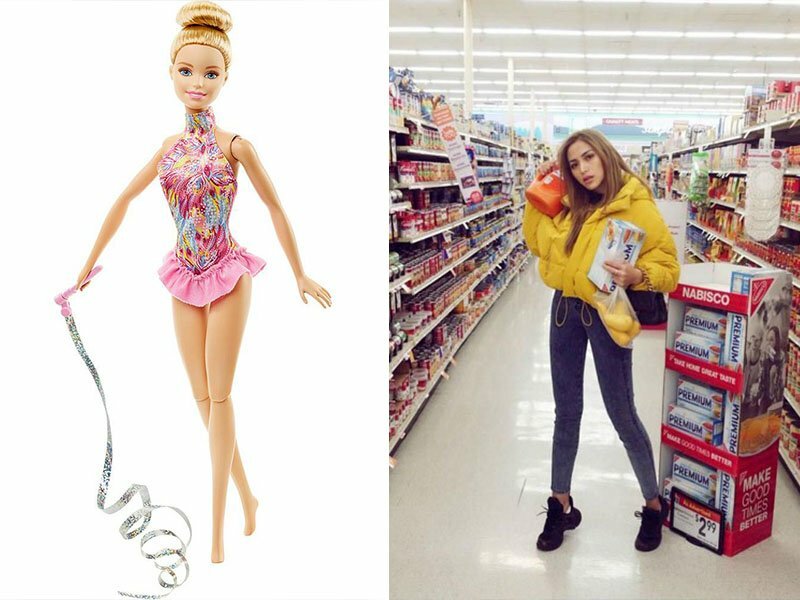 Recently, though, the newest and most viral poses (one being controversial) are the ‘migraine pose’ and the ‘Barbie feet pose’. It’s easy to understand why the migraine poses is called as such, since it requires one to pose with one or two hand (you can do with either of the two) placed on the temple as if pulling and making the face stretch. The said pose appears to signify someone suffering from a terrible headache, like a migraine, and pressing on the temple somehow eases the pain. Believe it or not, the migraine pose did not just become viral; it somehow also attracted a lot of backlash, especially from migraine sufferers. Why the backlash and just what is migraine headache? Why are people so sensitive about the issue? These are just a few of the questions asked by the curious. Some has this confusion that a headache is just the same as a migraine headache. However, the truth is that migraine is a chronic medical condition different from a simple headache, which most times even debilitating. 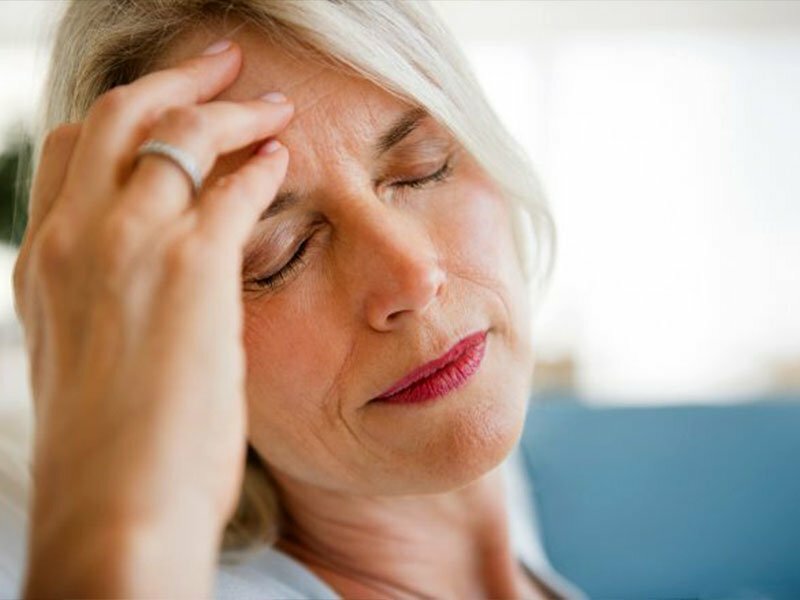 An ordinary headache can go away with just a dose of an over the counter pain reliever, but migraine headaches require special medication, and at times even hospitalization. Aside from a throbbing pain in the head, other symptoms of migraines include dizziness, mood changes, nausea, exhaustion, and sensitivity to light. Those suffering from a specific type, the aura migraine, even get blinding lights that accompany a bad headache. Because migraine is a serious issue for them, sufferers are also taking to Instagram to let people doing the migraine pose how they feel about it. Some even have shown snapshots of them with their numerous medicines for the condition, while others shared photos of them confined in a hospital because of a migraine attack. 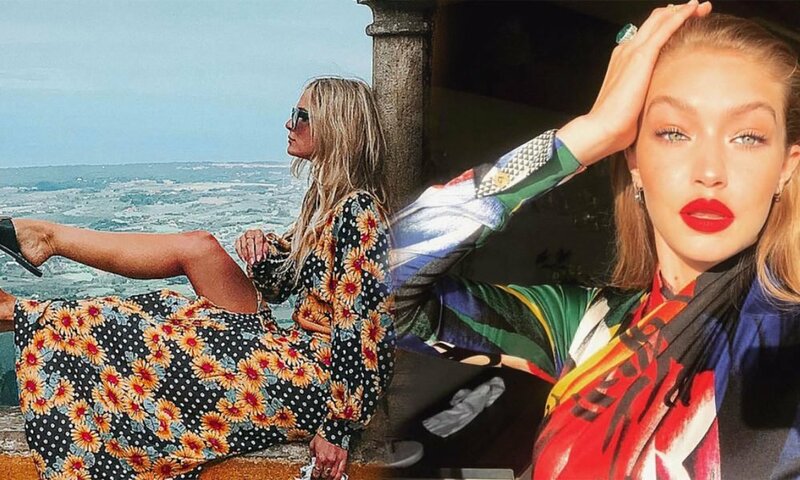 The Instagram posts with the viral migraine pose was even called ‘demeaning’, since it makes light of a serious and debilitating medical condition. It really isn’t fun to see your disease ‘hashtagged’ not for a cause, a support group, or a recent medical treatment breakthrough, but for narcissistic purposes. If you are seeing summer photos of women (mostly) on the beach on Instagram with their feet, shoeless, on tiptoe as if they’re wearing high heels, then you are seeing what is called the ‘Barbie feet pose‘. The said pose is currently trending, is a favorite of many and came just in time for summer. But the Barbie feet pose is not limited to snapshots of people near the beach or swimming people, you can do it even when fully dressed and wearing footwear. Well, flats would be better, because what’s the sense if you’re wearing heels already, right? You may be wondering why the pose is called as such, and fingers are pointing to Who, What, Wear U.K. for coining the said term for the pose. The pose requires for one to stand (or sit) on tiptoe as if wearing heels as the photo is taken, just like how a Barbie doll’s feet looks like – Hence the name, just like with the Bambi pose. The main reason why someone came up with the idea for the pose, and why it’s become viral is because the pose creates the illusion of elongated legs. Well, this is good news, especially for women who can’t wear high heels, or those who hates wearing them, since it can be a go-to pose to make their legs look longer in photos.